Like Jazz? Love Rome? Then your in for a treat this october in the eternal city. A very talented young lady by the name of Tess Amodeo-Vickery will be performing in The Cotton Club on the 20th and in Mahalia on the 26th October. 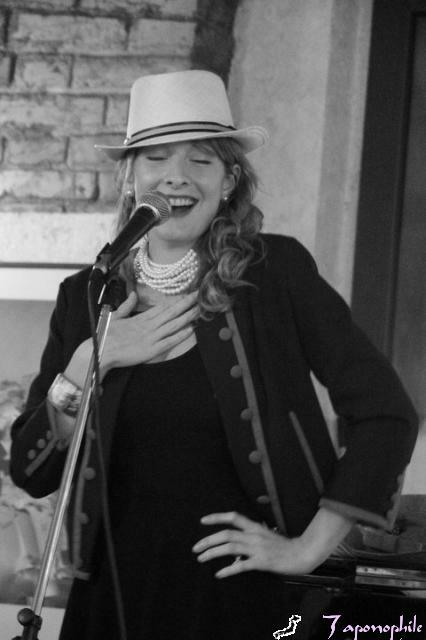 Tess’ tantalising voice will keep you in your seat for hours. She flirts with her audience and keeps the room alive. Don’t miss her, you will enjoy it. The Cotton club is located at via Bellinzona 2, near Bologna square. Mahalia is on via Illa 12, near the subway station Furio Camillo (red subway line). Contact us at Hotel Des Artistes and Yes Hotel to get the best of Rome at the most affordable rates. 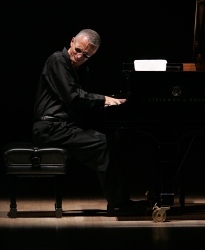 -Next July pianist Keith Jarrett and his legendary trio (Jarrett, plus Gary Peacock and Jack DeJohnette) will visit the Eternal City: an occassion not to be missed for those who love great music. When you think of the European jazz capitals of the world, Paris and Amsterdam come immmediatly to mind. But every summer Rome hosts a number of increasingly important jazz events that reveal the growing interest of Italian audiences in improvised music. Slowly the Eternal City is gaining cachet as a jazz city and this status will be crowned next July with the visit of Keith Jarrett, probably the most talented and well-known jazz musician alive. Jarrett started his career with the George Lloyd quartet and then jumped to public notoriety through his performances with Miles Davis. 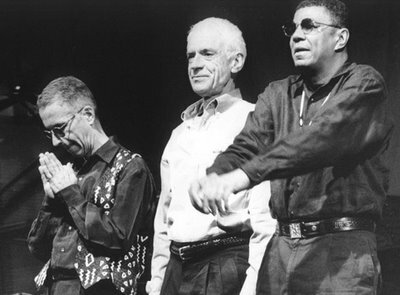 Jarrett can be seen as the substitute leading figure in the jazz world after Davis’ dismissal. Jarrett brought jazz back to its acoustic roots after a period of electric experimentation renewing in the process the American songbook with new renditions of jazz standards. Besides his song performances, Jarret is also widely acclaimed for his ability to create long improvisations on which jazz, classical musical and even folk and gospel music blend in an omogeneous and usually astonishingly beautiful result. But not everything is milk and honey with Jarret, as Italian audiences attending the Perugia Jazz Festival a few years ago can confirm. On that occasion Jarrett snipped at the public after what he thought was a misrespect on their side: in fact, the musician finds the slightest sounds from the audience, as coughs or whispers to be highly distracting and has no qualms about letting the audience know how he feels. In fact the organizers of his concert hand cough drops to the public before every performance. If you will find yourself in Rome during July this is a great opportunity to attend a concert of magnificent music. At Yes Hotel and Hotel Des Artistes we are at your disposition for all your accomodation needs in Rome.